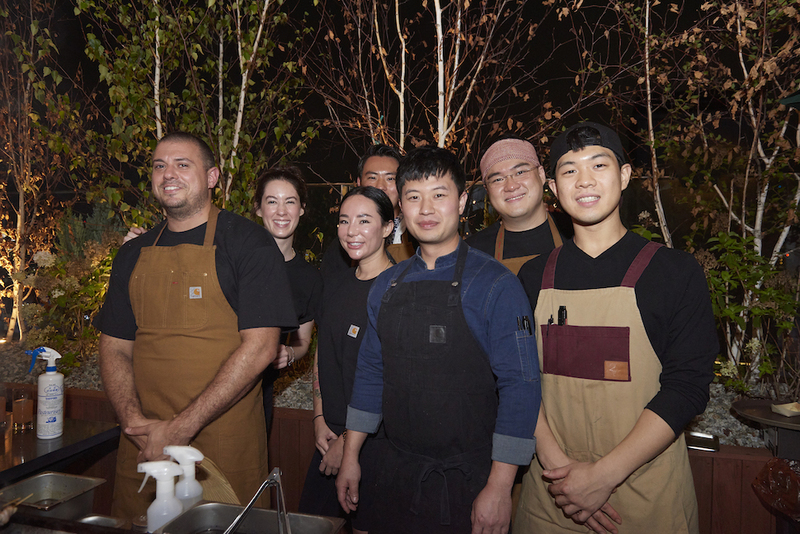 On Thursday, September 20th and Friday, September 21st, Chef Matt Abergel and his team popped-up at RYSE Hotel in Seoul, Korea for two special events. 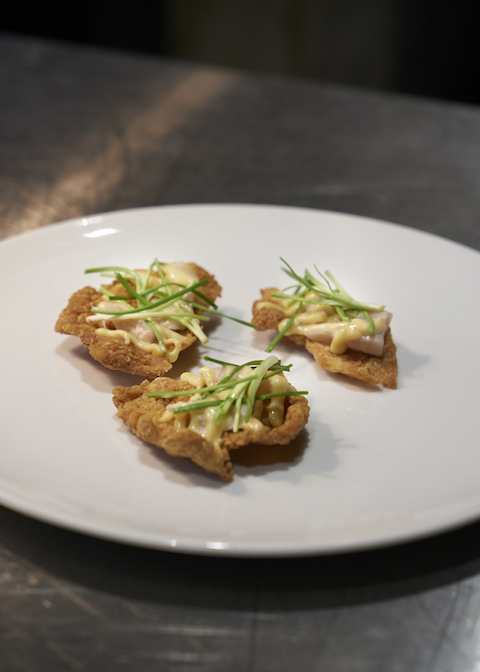 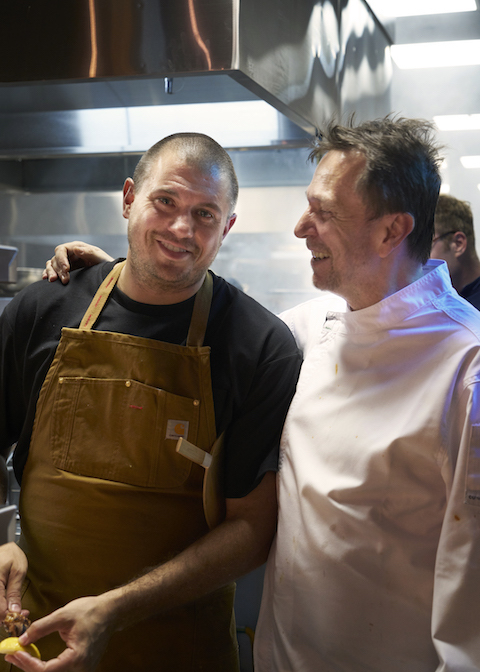 The first dinner was a collaboration between Matt and Chef David Thompson at his restaurant Long Chim. 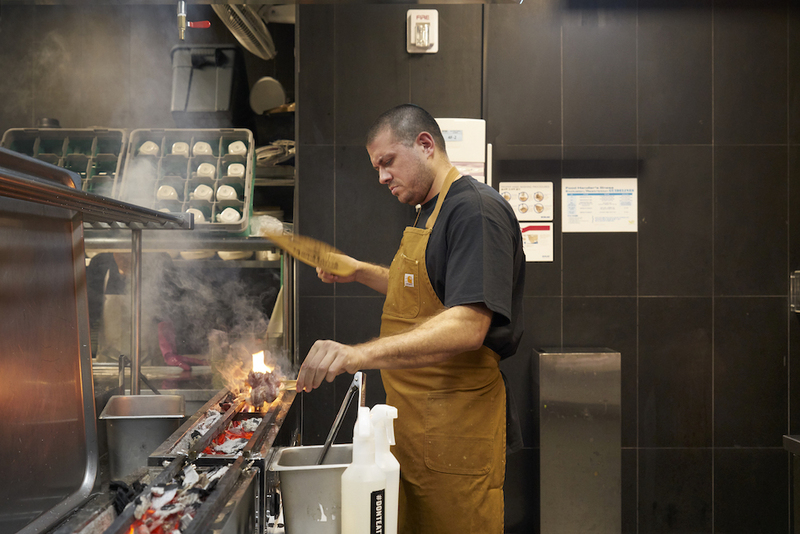 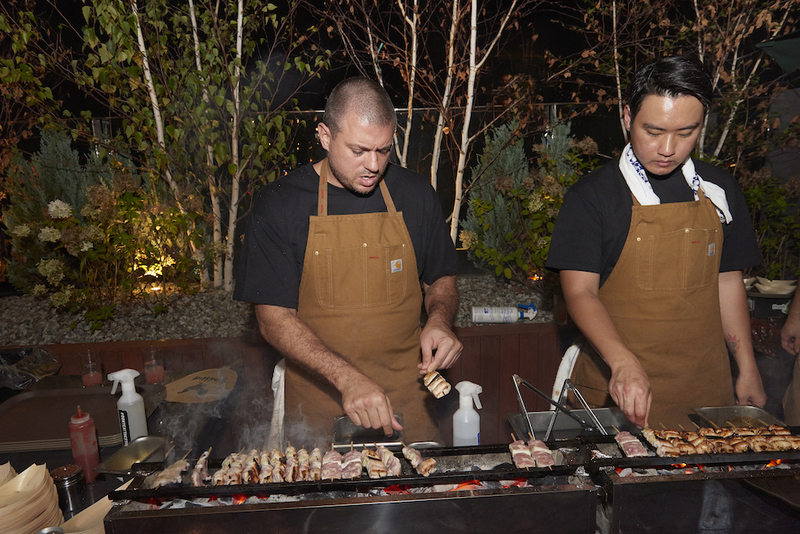 The two chefs created a unique tasting menu inspired by Japanese, Thai, and Korean flavors and cuisine. 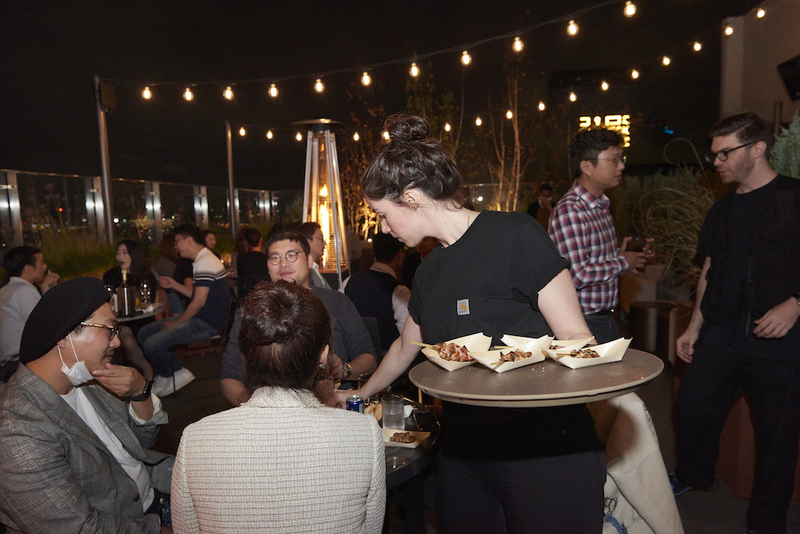 The next night was a takeover of the RYSE Rooftop for an epic yakitori BBQ! 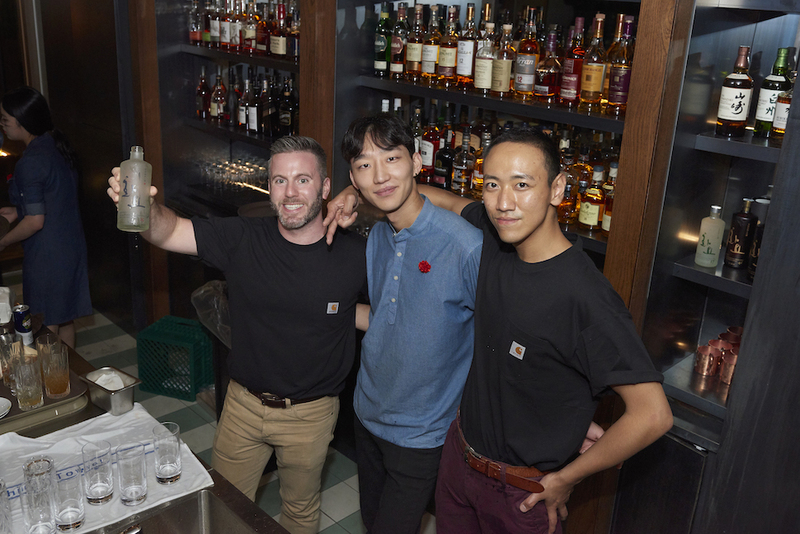 This event was a true celebration of izakaya culture with great food, drinks, and music. 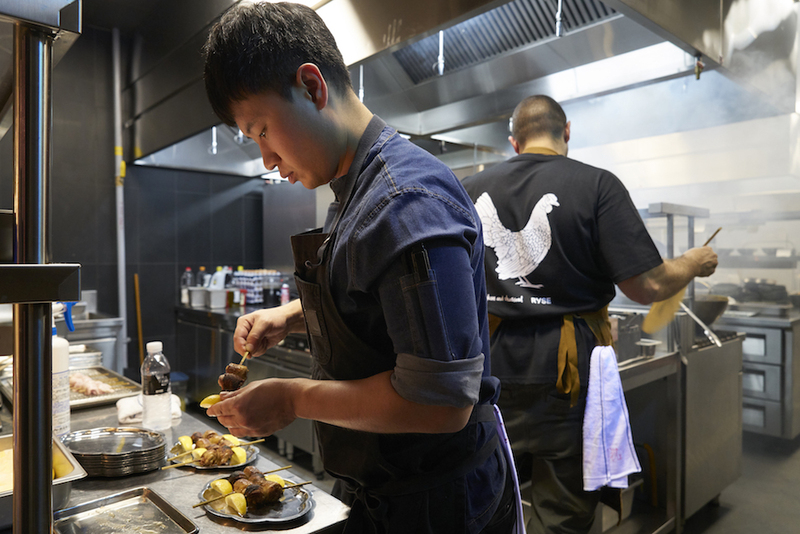 Check out the photos below to see what you may have missed and make sure to stay tuned for the next Chicken and Charcoal pop-up!